Peacefully nestled in the Viluppuram district near Puduchery, Tamil Nadu, is a township like none other. Transcending money, politics and religion, welcome to Auroville, the City of Dawn. "Auroville is meant to be a universal town where men and women of all countries are able to live in peace and progressive harmony, above all creed, all politics and all nationalities. The purpose of Auroville is to realize human unity." It was founded on 28th February, 1968, by Mirra Alfassa (known as "The Mother") as a project of the Sri Aurobindo Society. Mirra Alfassa was the spiritual collaborator of Sri Aurobindo, who held the notion that "man is a transitional being". It was designed by Roger Anger. Mother believed that the "universal township" of Auroville would contribute decisively to the Indian renaissance. 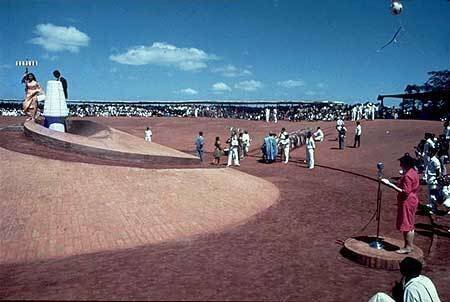 She expected that Auroville would "contribute significantly in the progress of humanity towards its splendid future by bringing together people of goodwill and aspiration for a better world." "Auroville belongs to nobody in particular. Auroville belongs to humanity as a whole. But to live in Auroville, one must be the willing servitor of the Divine Consciousness." 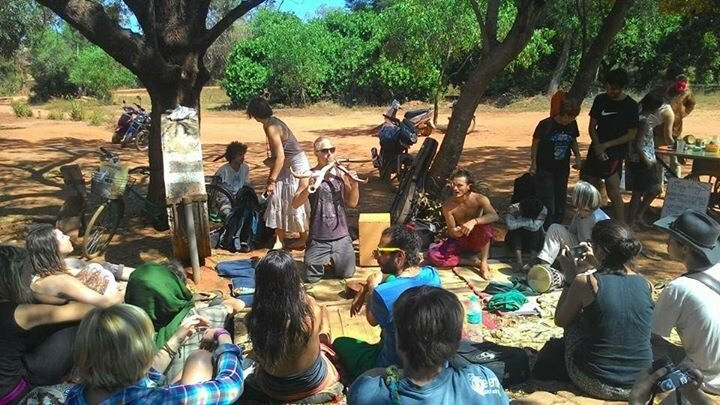 People who inhabit Auroville come from around 50 nations, hailing from all age groups, social classes, cultures and backgrounds. In short, Auroville represents humanity as a whole. Its population currently stands at close to 2,400 people. There is no concept of religion in Auroville! Auroville believes in the service of truth, beyond religious conviction. There is a temple at the centre of the township called "Matrimandir". It is of spiritual significance for those who practice Integral yoga and doesn't belong to any particular religion or sect. Auroville runs without a hierarchical order. It is controlled by an assembly that comprises of every adult resident. Imagine a township being ran by an assembly of 900-odd members, hailing from different cultures, who at times do not even understand one another! Despite the community's internal struggles, it flourishes almost as an independent nation! There is no concept of money either! There is a concept of Aurocard in this town. Auroville is self-reliant in the truest sense of the word. 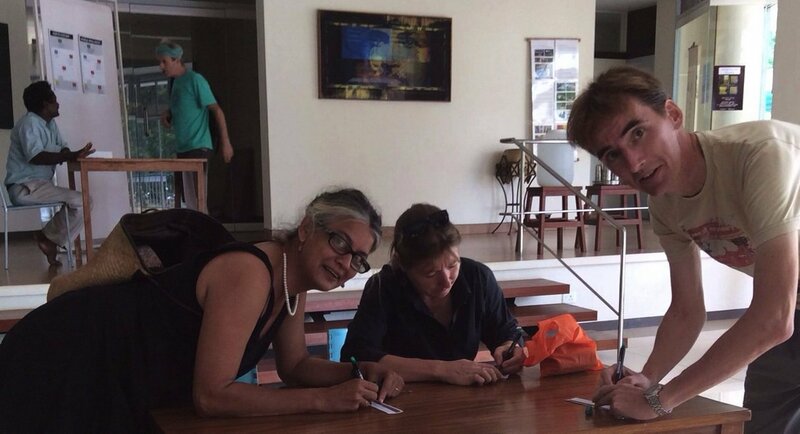 Auroville has its own architecture and town planning bureau. It has archival facilities, research institutions, an auditorium, 40-odd industries, restaurants, farms, guesthouses etc! It even has a high density of computers, a dedicated e-mail network (auronet) for the residents.